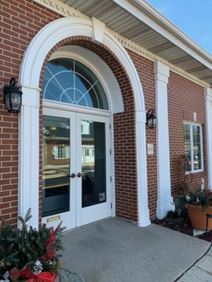 With a range of executive suites, co-working and shared office space this business center provides lovely views overlooking the pond on this park-like setting on Burr Ridge Parkway, Illinois. The 400 businesses in the local area include companies from banking and insurance, publishing, research and agricultural equipment. There are also two Chicago airports around 20 minutes from the center, making it easy to catch a flight to any long distance meetings you may have. This centre is located close to the I-55 and I-295with easy transport access to and from the facility. Office suites are situated in the Extended Stay America Building and close to many famous restaurants like the Moondance Diner and hotels like the Ramada. The building is modern and only houses 1 story with well appointed office suites, offering kitchen, internet and excellent reception facilities.